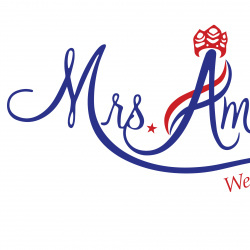 The Mrs. America pageant is the longest standing beauty pageant for married women. Originally established in 1938 as the “Mrs. American Pageant”, Mrs. America was created to honor married women throughout the United States. Contestants representing all 50 states, including the District of Colombia, compete in the national Mrs. America pageant after winning their state’s title. 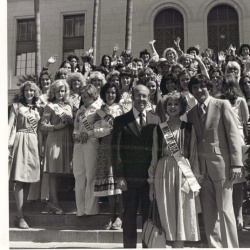 Beginning in 1968 the Mrs. America pageant ceased for several years, until it was revived by former professional athlete and independent television producer David Z. Marmel in 1977. The Mrs. America pageant has been televised in the past, on Women’s Entertainment and PAX. Last year’s pageant in Tucson, Arizona was not televised, but rather was accessible through live streaming on the web. Mrs. America contestants are between the ages of 20 and 50 years old, and married. 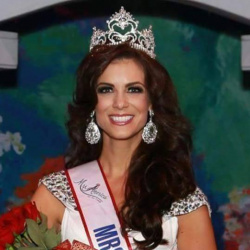 The winner of Mrs. America goes on to compete in the international Mrs. World pageant.